Dandruff can arise of a skin condition known as seborrheic dermatitis or may be due to extremely dry or oily scalp. 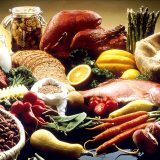 There can be other reasons like psoriasis, eczema, a fungus known as malassezia, and so on. Let’s take a deep look at the problem of dandruff. Maybe you can get help to get rid of it from the discussion. 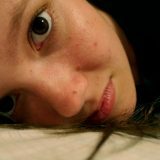 At www.coolhealthyu.com too, you will get lots of solutions to get rid of your dandruff and other skin problems. So, let’s see. Dandruff – What is It? Dandruff is actually the dead cells that shed excessively from scalp. Scalp is a part of our skin. So, it is normal that it sheds dead cells till it is not seen or conspicuous. But when it becomes visible and too much, it is called dandruff. This excessive shedding takes place when your scalp is excessively dry or infected by fungus or bacteria. The aforementioned fungus Malassezia is present in everyone’s scalp and it is not harmful always. But when it becomes uncontrollable and feeds on the oils produced by our sebaceous glands, which causes excessive production of skin cells. 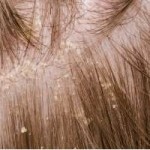 This causes scalp to become dry and itchy and upon scratching leaves white flakes called dandruff. Dandruff is not dangerous, but certainly embarrassing because it shows that you are negligent towards yourself and your health. 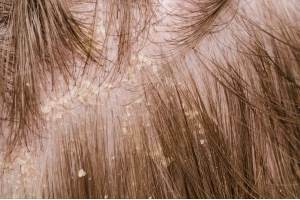 The root cause of dandruff is still unknown; however, poor hygiene is a definite trigger to the cause according to dermatologists and trichologists. The whole world is after finding the answer to this question “How to prevent dandruff?” which is not known yet. Still there are some sensible things you can do to at least minimize the chances of dandruff formation. Dandruff if not treated on time may cause other hair problems, like hair loss and grey hair. And maintaining your health and hygiene is key to prevent dandruff. Therefore you should take care of your health in order to prevent dandruff.